I am not sure how it happened, but it looks as if I may have moved back to land, 3 years before my arbitrary 10 years was up. 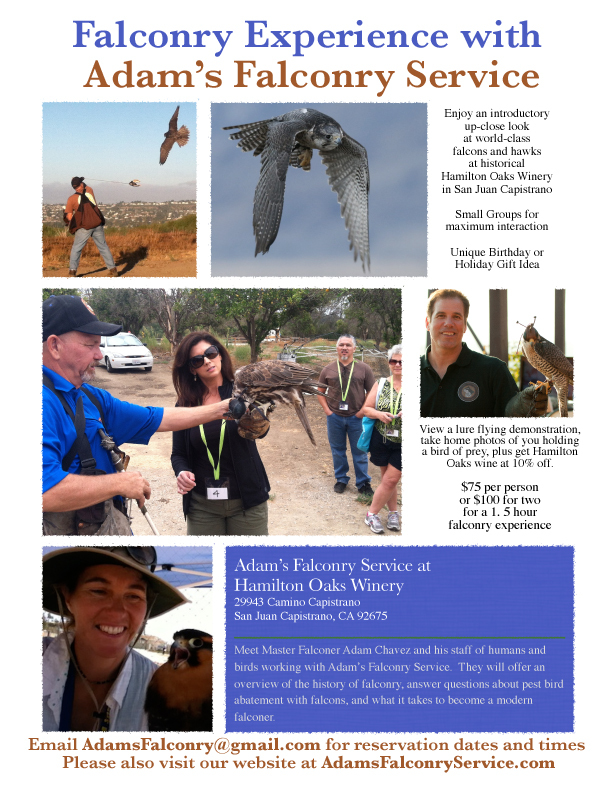 The falconry is picking up and I got a job in the boonies where I can keep a kestrel or red tail for a season. This does not end the boat saga, but it changes it significantly. For now I am glad to have a real kitchen, fridge, FREEZER, and daily contact with critters of all kinds. Austin is thrilled to have his own couch. Help me catch up with finishing the rest of Vol. 1 of the LiveAboard DocuComic series by ordering 500 free business cards so I can get printing credits to make issue 2, The Berkeley Bubble. FedEx requires $9.30 for shipping, but I will do your layout for free. See this page for more info. This entry was posted on Wednesday, October 29th, 2014 at 7:27 pm and is filed under Uncategorized. You can feed this entry. You can leave a response, or trackback from your own site.